The classList property is not supported by IE9 and lower. 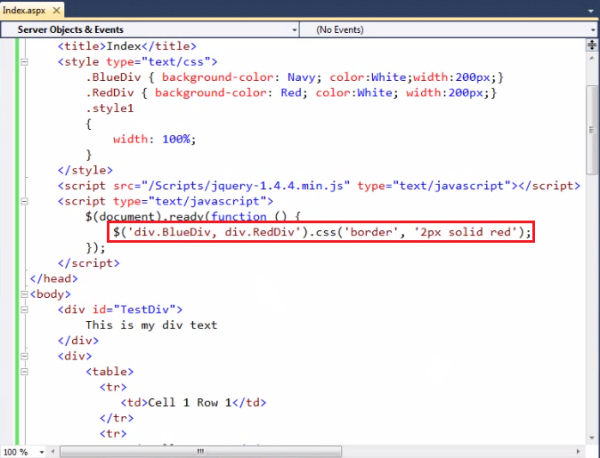 IE10+ supports it though. Use className += � ..� instead. Note: Do not omit the space: class names should be added in a white-space separated list. It simply adds the class, appending it to any which may already be assigned to the elements. Before jQuery version 1.12/2.2, the .addClass() method manipulated the className property of the selected elements, not the class attribute .